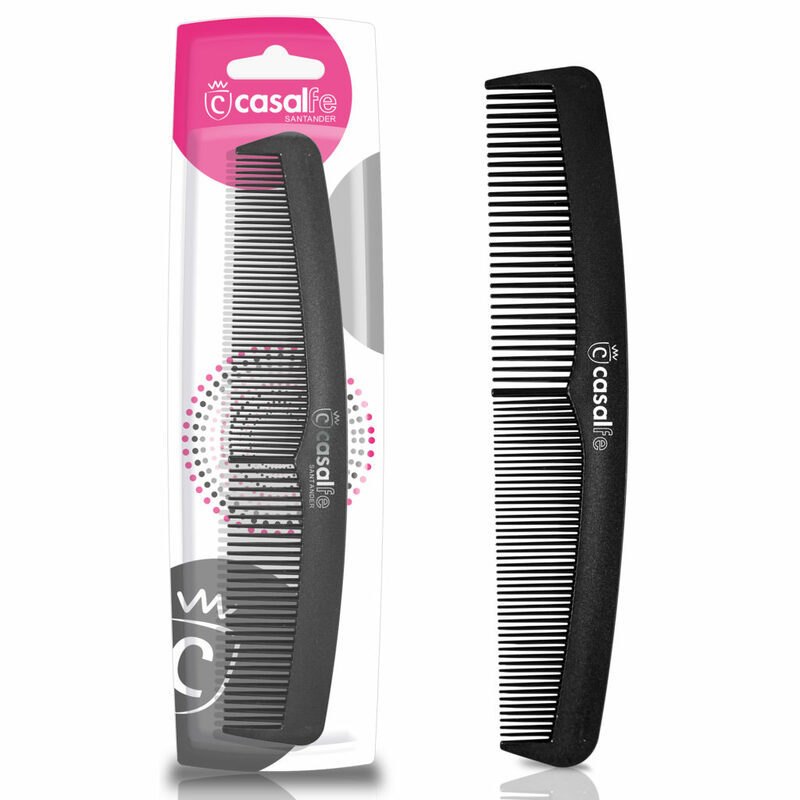 The comb, an indispensable tool. 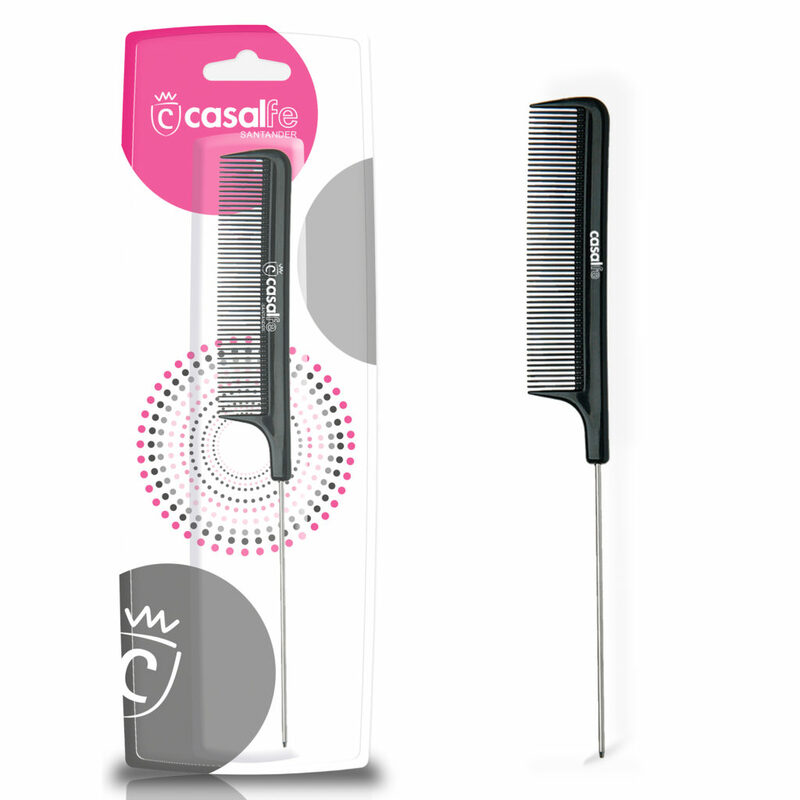 For creating almost all the hairstyles, you will need a comb. 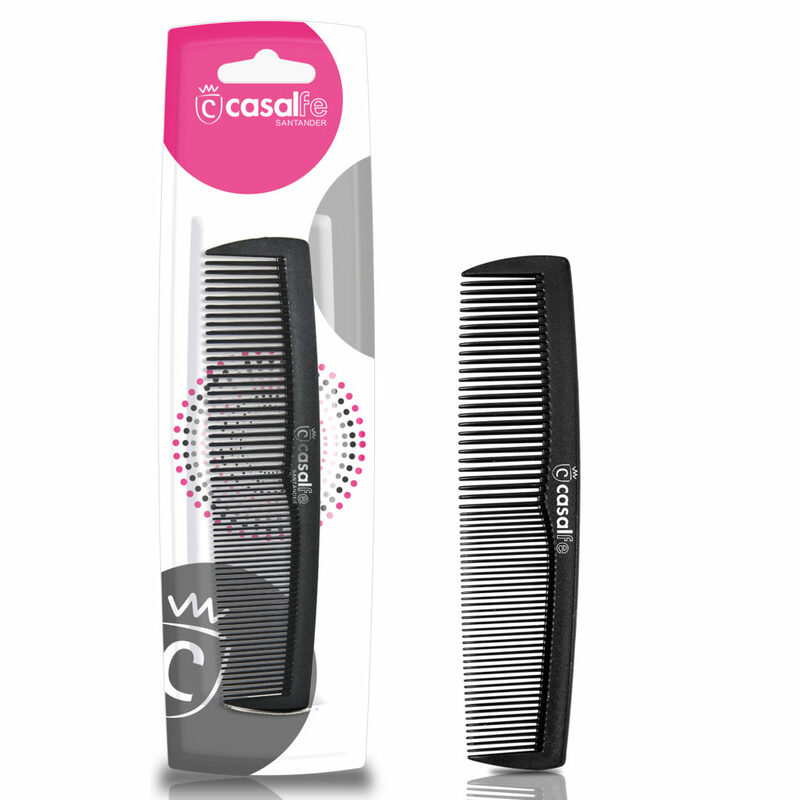 Because that, we offer an assortment of them with different functions, so you can choose according to the hairstyle you want to wear each time. 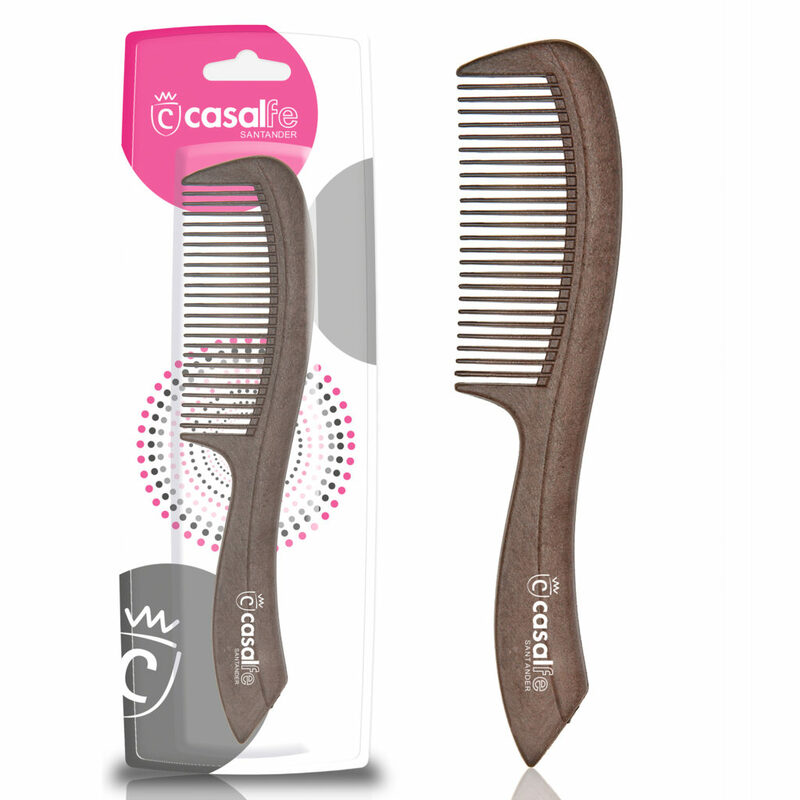 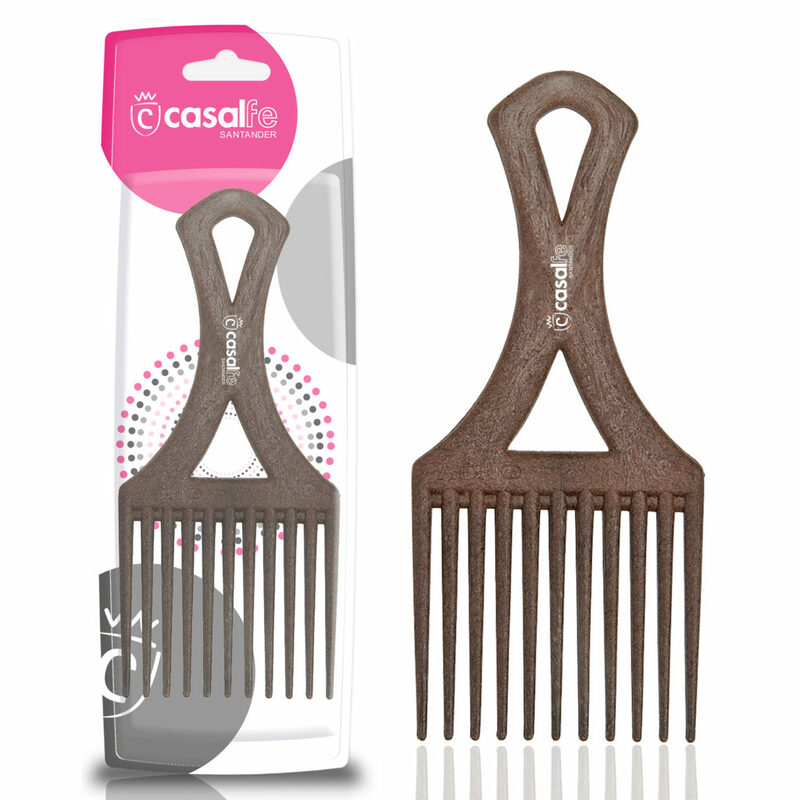 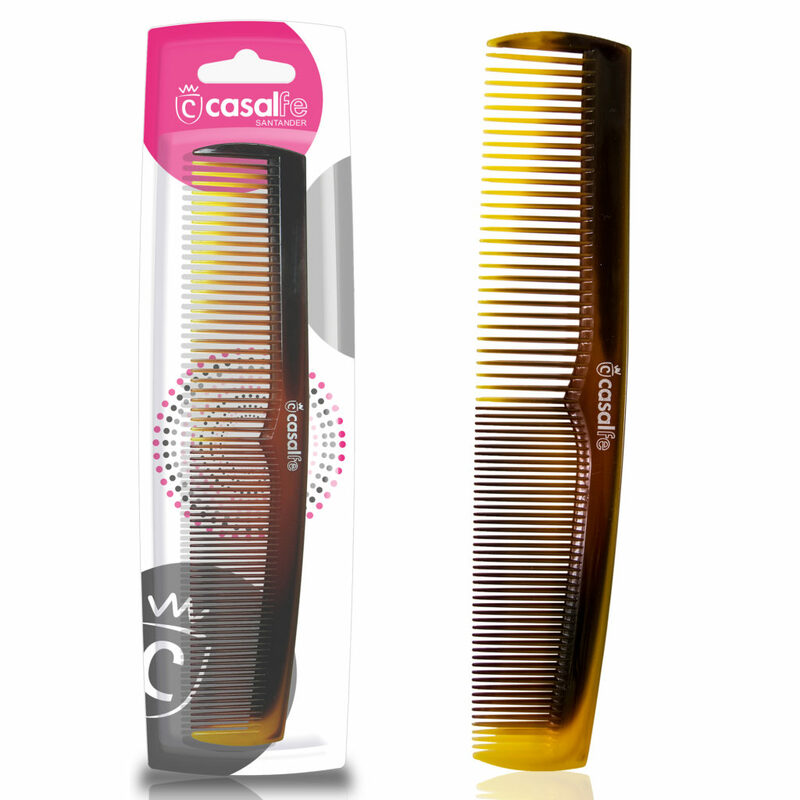 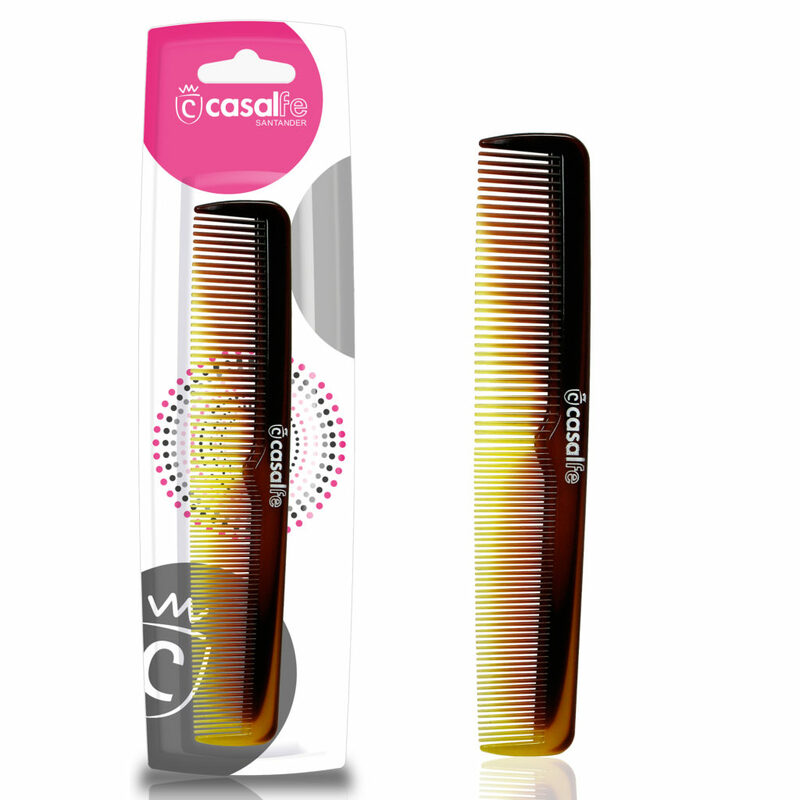 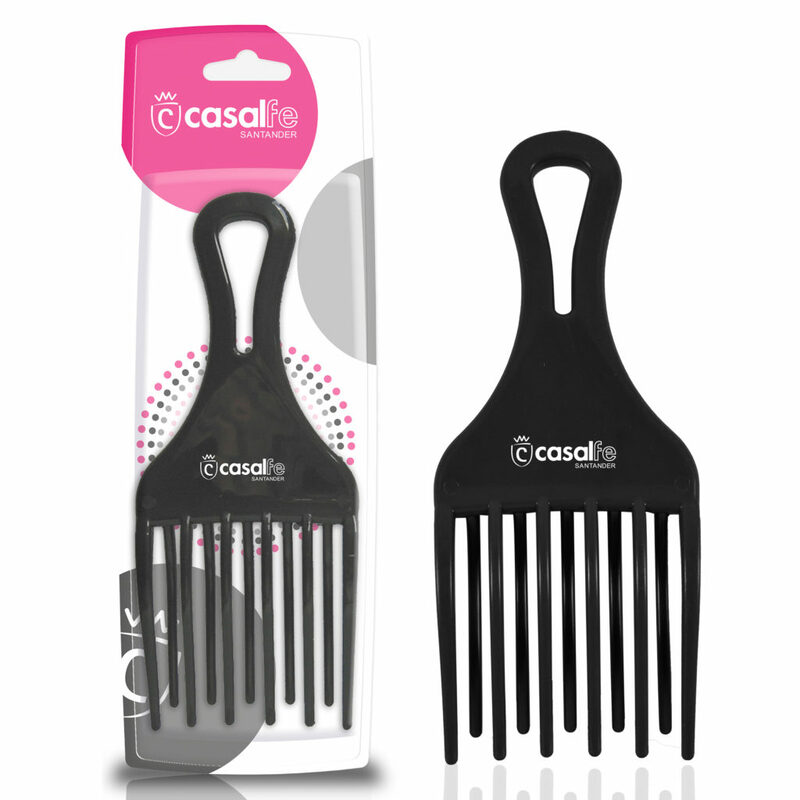 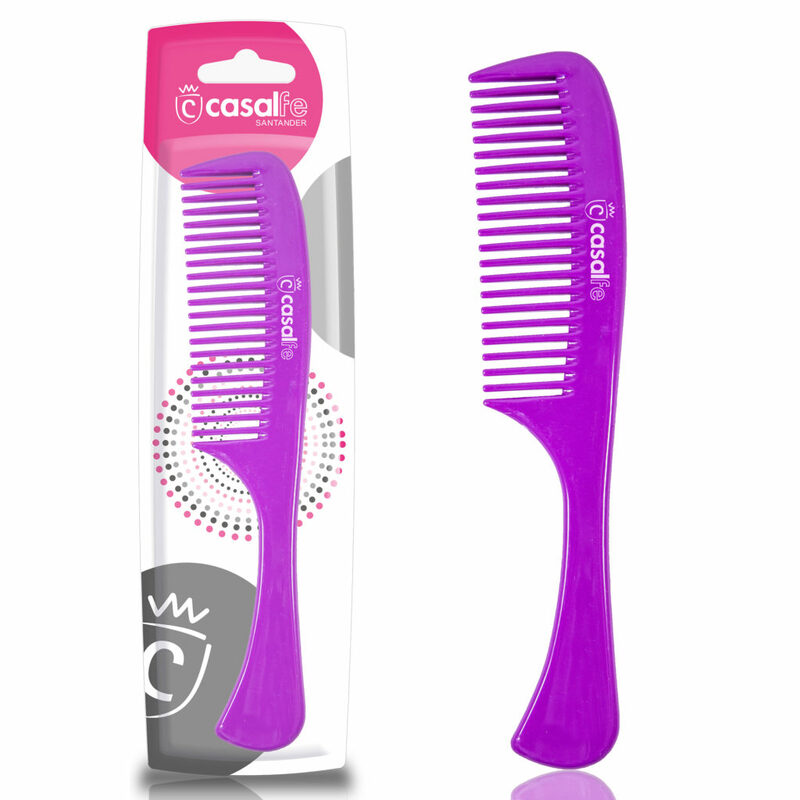 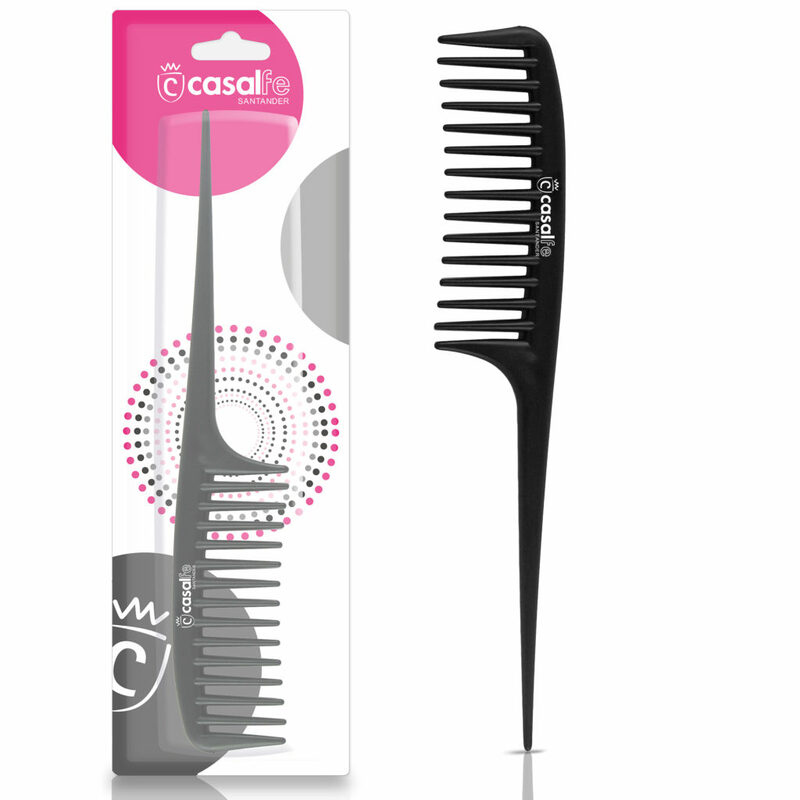 The teeth of our combs are rounded to protect your scalp, so your hair will stay strong and healthy. 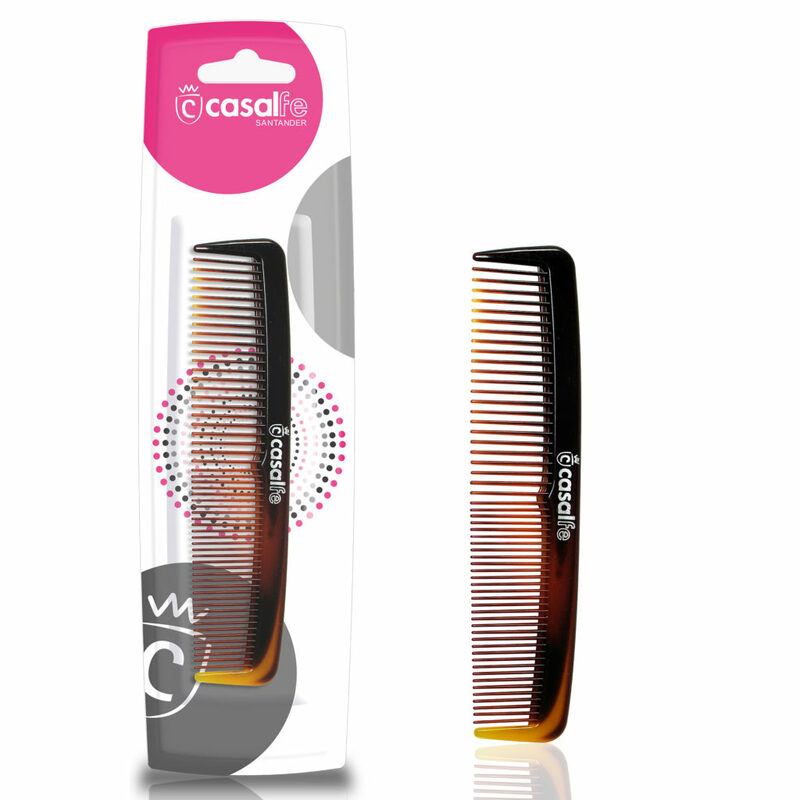 Different desings, different sizes. 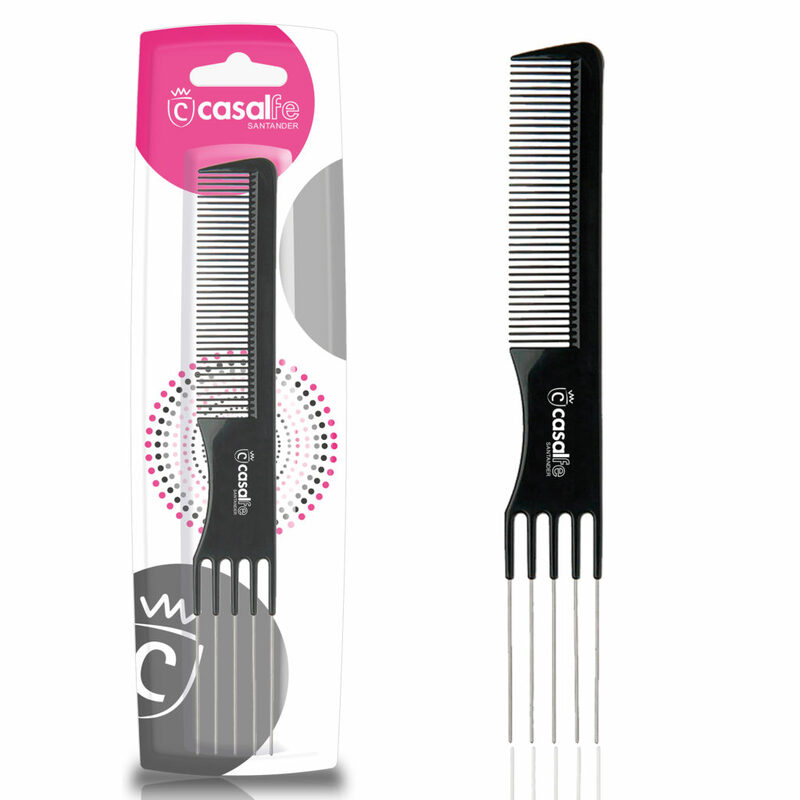 Choose the one you need, and take it with you!